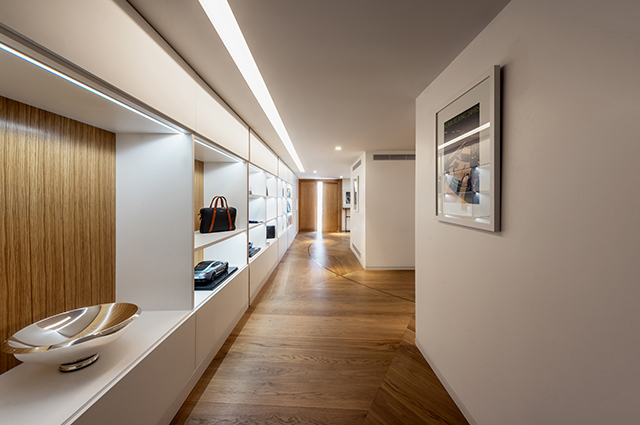 There's more to the Aston Martin experience than driving pleasure and a new store opening highlights that holistic ethos. 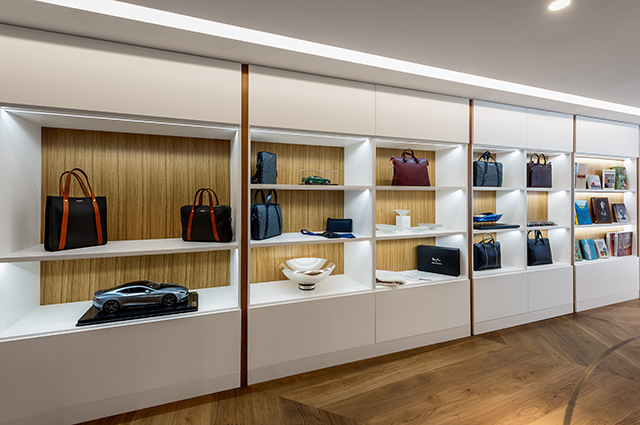 British luxury sportscar manufacturer Aston Martin has opened its first global experience boutique. 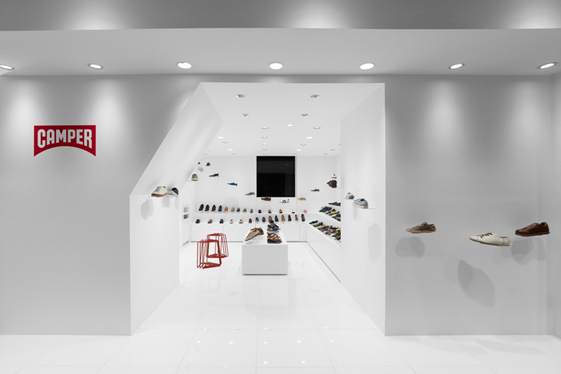 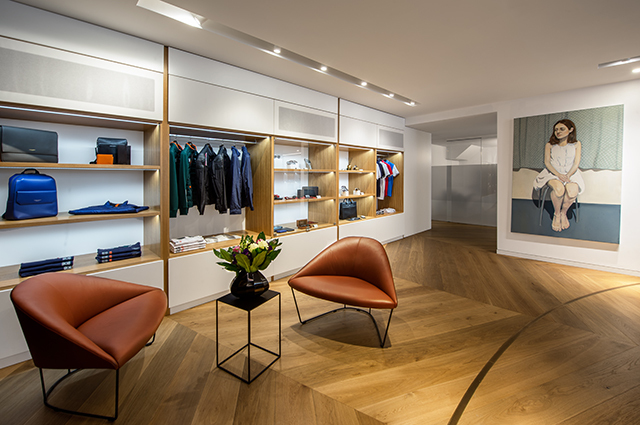 Located at No.8 Dover Street in London, the outlet offers a comprehensive suite of lifestyle options related to the brand as part of the 'Art of Living by Aston Martin' bespoke service. 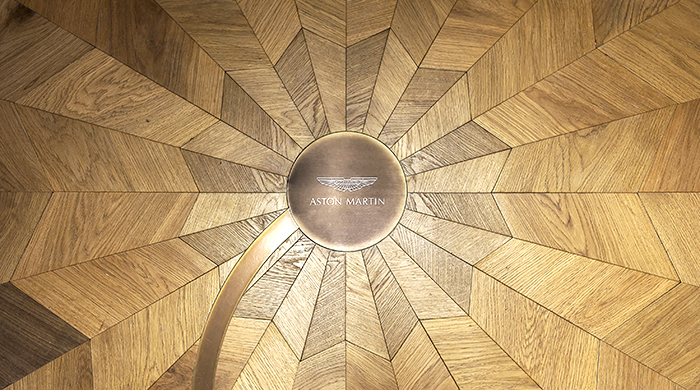 The luxurious interior features the exquisite works of artisanship particularly the mosaic floor, which was handmade using European oak. 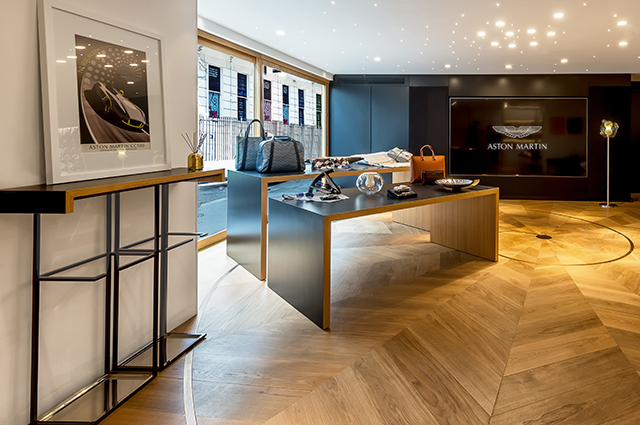 Along with being a venue for exclusive events such as art shows, dinner sessions as well as design classes, the boutique will also showcase a host of lifestyle products and accessories that share the Aston Martin spirit, including a select portfolio from current partners including Hackett London, Marma London, Quintessence Yachts, Emilia Burano and Silver Cross. 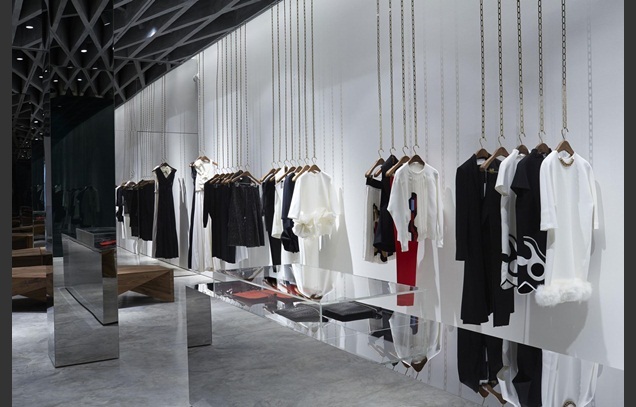 "Dover Street mixes art, culture, shopping, luxury and elegance," said Marek Reichman, Aston Martin's Executive Vice-President and Chief Creative Officer. 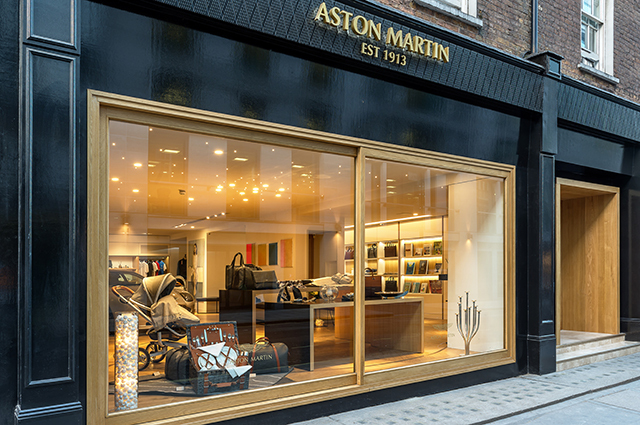 "It's the perfect place for Aston Martin. 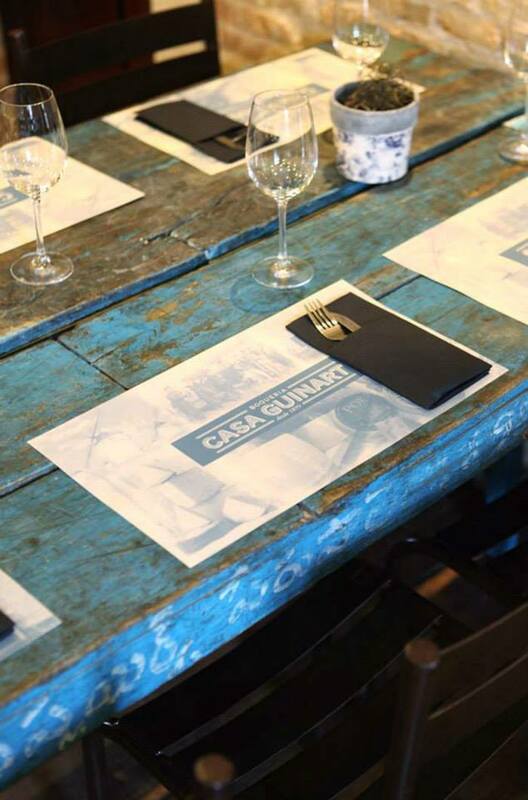 We are surrounded by art, design and beauty and want to feature the ideas that inspire us and share them with a wider audience. 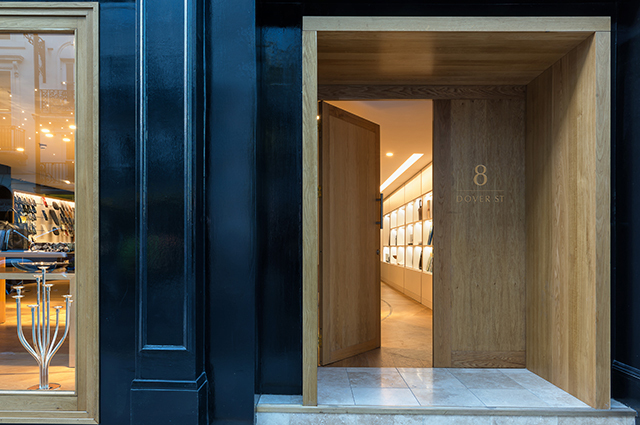 No.8 Dover Street is a place where existing customers, admirers of the brand and people new to the marque can understand our design philosophies and experience the spirit of Aston Martin."